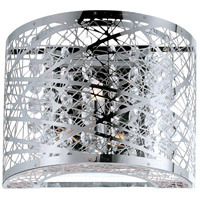 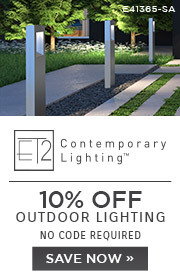 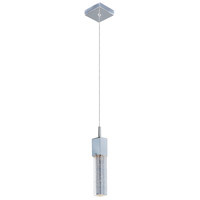 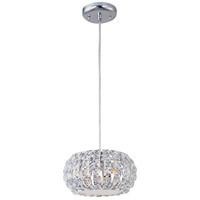 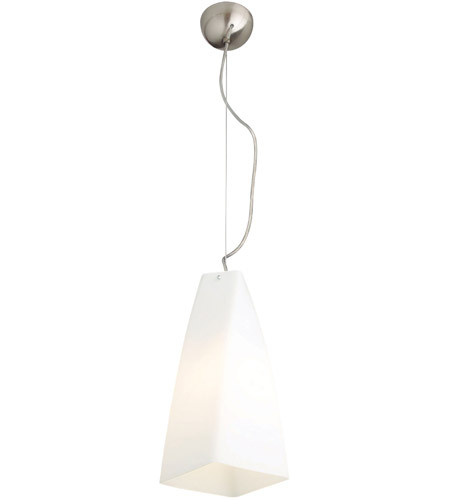 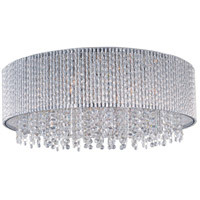 This 1 light Pendant from the Spiral collection by ET2 will enhance your home with a perfect mix of form and function. 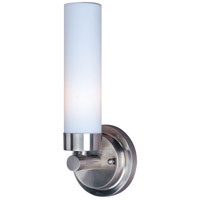 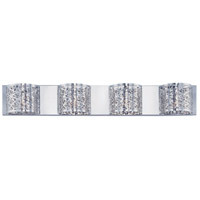 The features include a finish applied by experts. 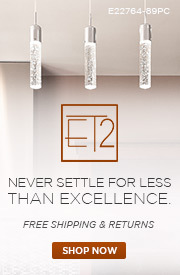 This item qualifies for free shipping!